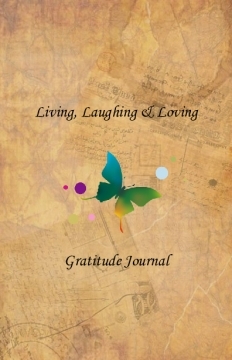 The Living, Laughing & Loving Gratitude Journal is an excellent accompaniment to the fictional books and Self-Management series. I realized first-hand, the pathway to self-awareness is challenging. 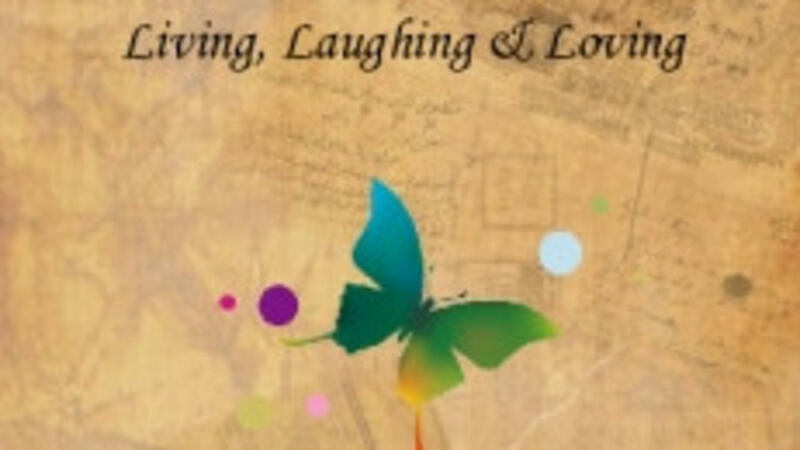 So, in the journal I incorporated information on: Health and Wellness, mindfulness, gratitude practices, goal achievement, relaxation practices and original inspirational messages I created and quotes from other generational leaders to inspire a well-rounded lifestyle. To cultivate higher level performance emotions, the journal allows individuals to focus on the four total aspects of self-awareness: physical, emotional, mental and spiritual.